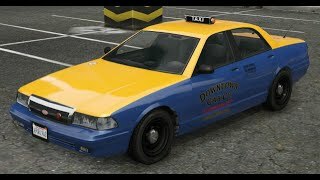 A ScriptHookVDotNet mod that aims to bring more variety to your taxi-driving adventures. You can now be a pretend-Uber driver! 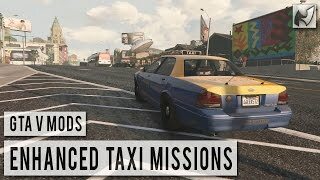 Taxi missions are enabled for most four-door cars in the game. Hopefully fixed a bug where animals were selected as passengers. Hard to test for this, so let me know if it still happens. 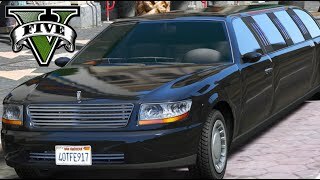 - Passengers spawn at wrong location if you're picking them up at the Vinewood Institute. Will be fixed with the next update. - The route to your destination may disappear. The cause is unknown at the moment. Fortunately, the blip remains on the map to help you find your way. - If multiple passengers are getting into your car, they will panic as if they're being carjacked. Looking into fixing this behavior. 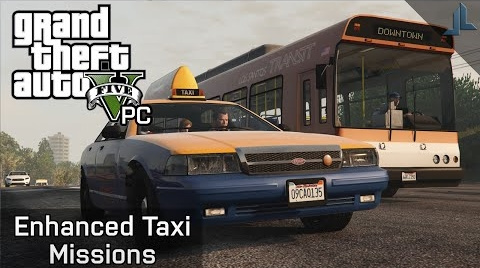 - Using the horn while in the taxi will activate the stock taxi missions. Looking into disabling minigames while this script is active in a future update. 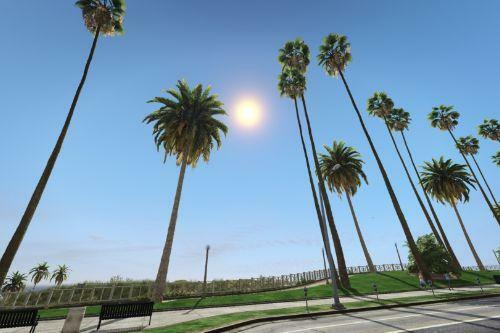 Player is paid based on distance between pick-up and drop-off locations. Base fare is $6, and every mile driven is $25. If a passenger gets stuck while trying to get into the vehicle, you can use the horn to have the passenger retry getting into the car. Once you've picked up a passenger, a countdown timer will appear on the UI. As long as it's green, your tip will be 40% of the fare. Once the timer turns yellow, your tip will start to decrease. 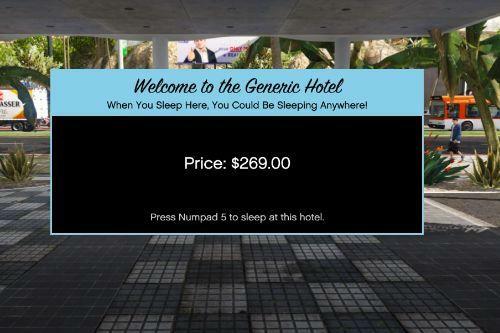 Once the timer reaches zero, you will not receive a tip. 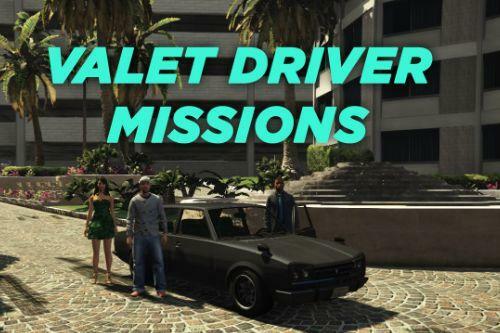 However, you can still complete the mission and receive the base fare. Acceptable values for the toggle key are "A" through "Z", "0" through "1" and "F1" through "F12"
Acceptable values for unit measurements are "MI" and "KM"
- Place the EnhancedTaxiMissions.vb file into your "scripts" folder, located in the main GTA V directory. If the folder doesn't exist, create it. 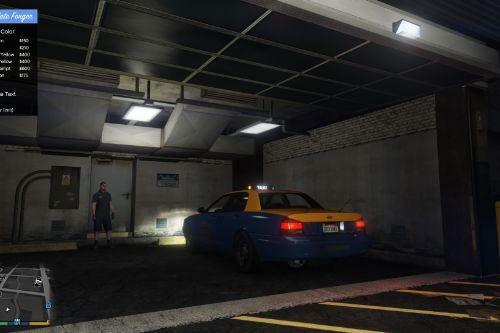 - If you've installed a previous .dll version of this mod, remove it. Otherwise the script will load twice and the UI will look funky. 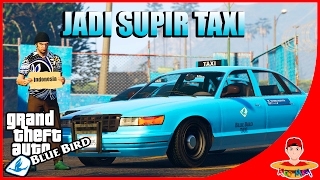 Does it work on GTA 5 pirate? and here mod does not work. All other mod requirements are already properly installed. I simply press the letter L and nothing happens. Whether it's the game's original car or a mod replace, or original game bike. Help me please, I really want to play this mod script with bikes. My GTA 5 is a copy. Okay. Thank you so much for your kind attention. My game is in version 1.41, would it have to upgrade to 1.44? My game is not original I meant, and in the question of scripthookvdotnet and scripthookv are the most current. Sorry for my English, I'm from Brazil. To stop the timer just remove all under COUNTDOWN TIMER / CLOCK then no time . For me it works well. @valroy_cl Well it doesn't work for me. @ReNNie - True. 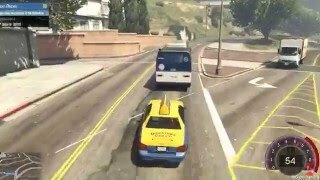 I tried that with a Menyoo-spawned Online vehicle and it didn't "read" it. Maybe there is a list of cars in the main .vb file where all allowable car types are written down. I've edited it countless times (adding locations mainly) but didn't notice it. Could still be there though. In this case it would be as easy as adding respective vehicle names, then, editing the configuration file to decide which of those from .vb you actually want to use. So going through all the cars Washington is the only one that won't work for me. Why could this be? @J-Rod95 - Maybe you have accidentally removed it from the allowed car list? Also, a general reminder to all - if you are using kilometers as units... make sure to multiply your preferred fare price by 1.6093! The "FAREPERMILE" parameter is just that - fare per MILE. IDK How I could have removed it from the allowed car list as there is no way to change the cars that can be picked? - Passenger spawning needs work, if they spawn at back of driveways they take funny paths by jumping over the walls, etc. - Would appreciate option to turn off automatic hazards. Thanks for keeping it open source. Hopefully someone can continue the project. 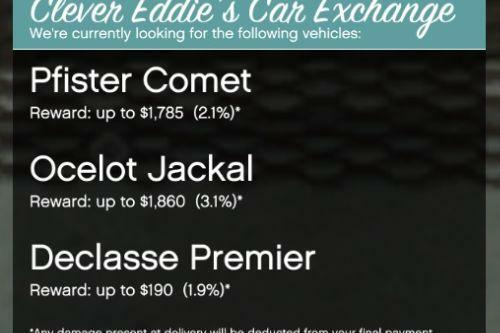 Can I have more then one car able todo it or only one in the list at time. If I type it like nameofcar/nameofcar and use both ? ?